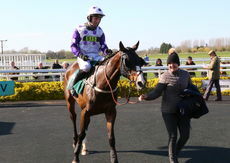 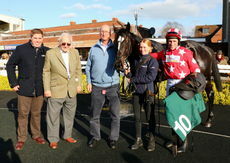 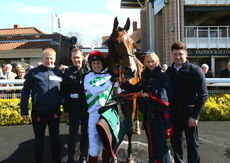 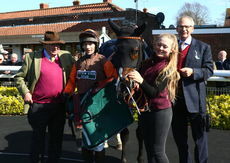 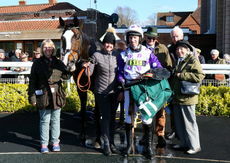 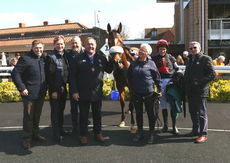 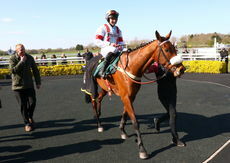 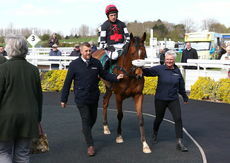 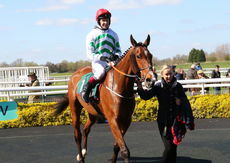 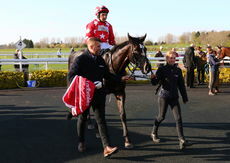 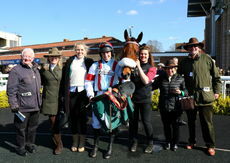 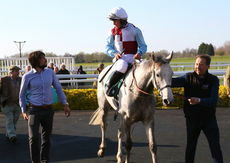 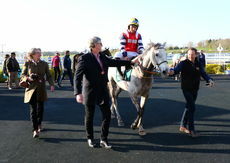 Elusive Belle is led into the winners enclosure. 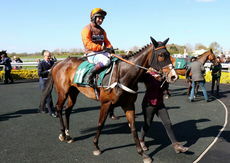 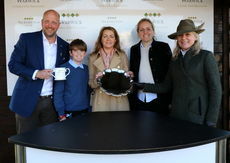 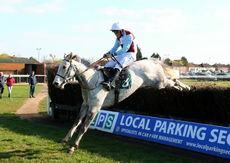 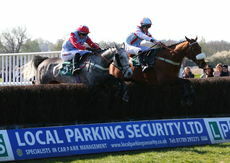 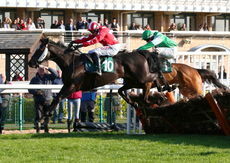 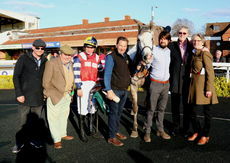 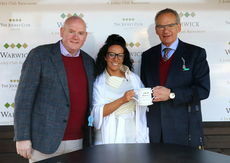 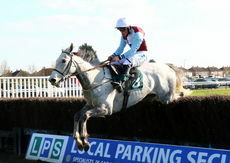 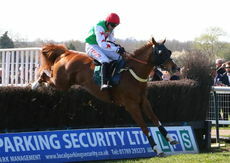 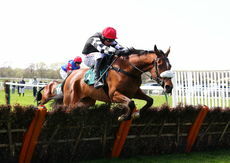 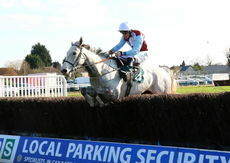 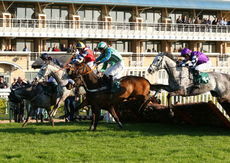 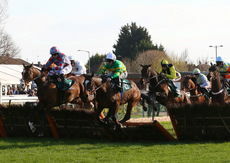 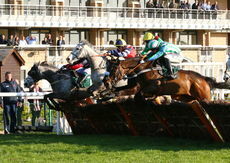 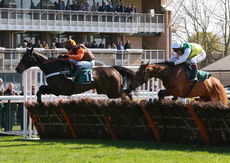 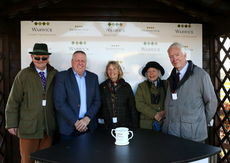 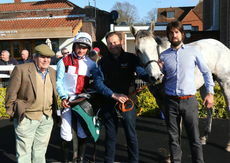 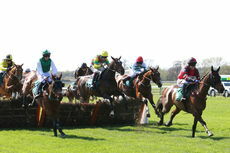 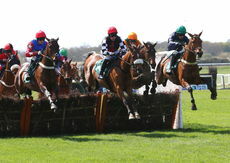 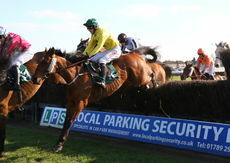 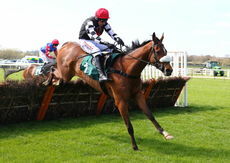 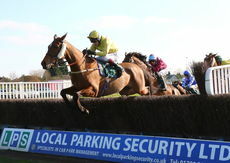 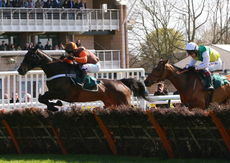 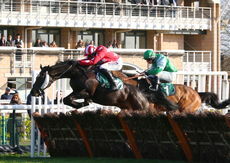 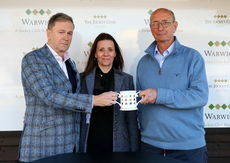 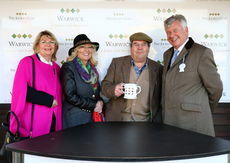 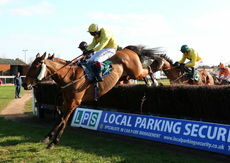 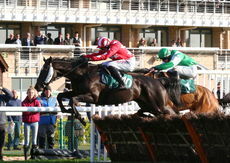 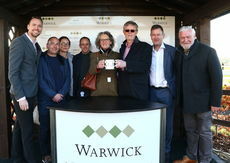 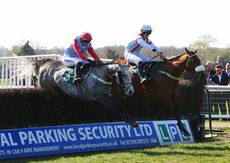 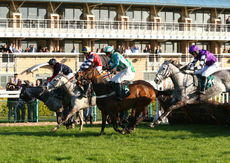 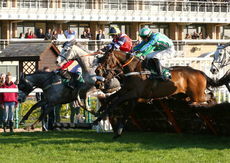 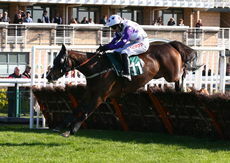 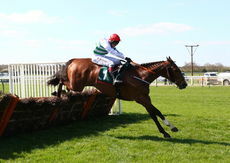 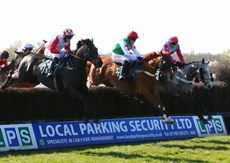 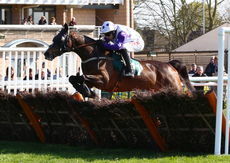 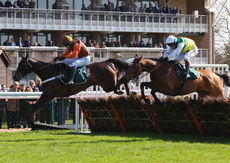 Andrew Whiting Wealth Consultancy H'cap Hurdle. 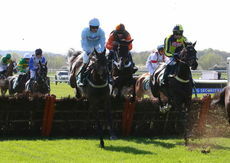 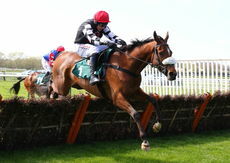 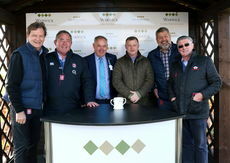 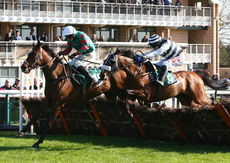 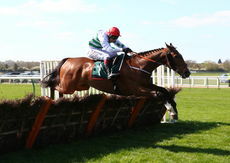 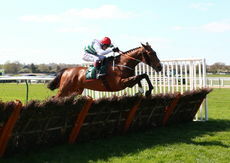 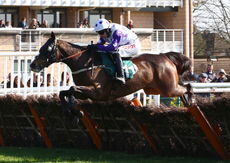 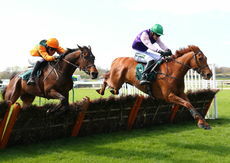 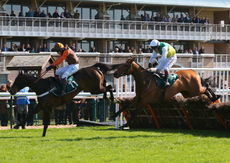 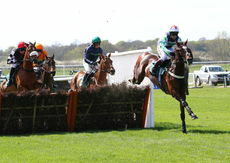 Energy Revolution Mares' H'cap Hurdle.